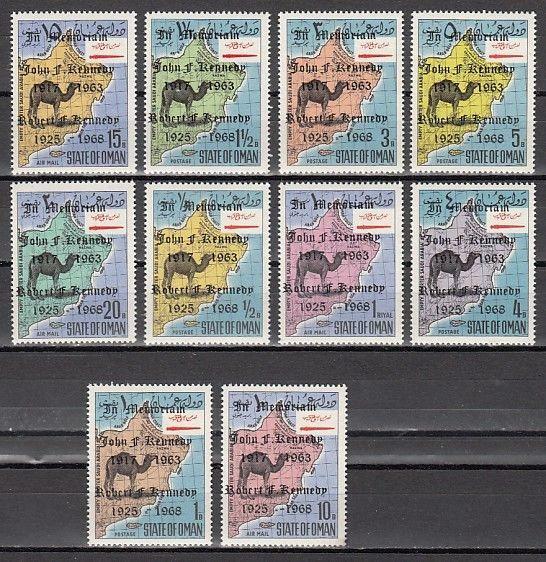 Oman State, 1969 issue. 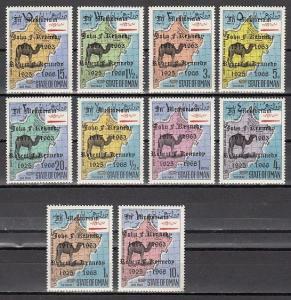 Camel Definitive with Kennedy o/prints. Tuvalu, Scott cat. 146-149. 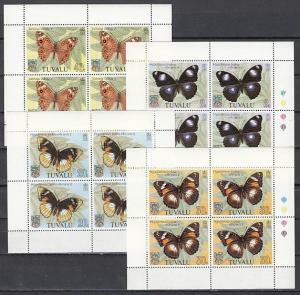 Butterflies sheets of 4. Guinea Bissau, Mi cat. 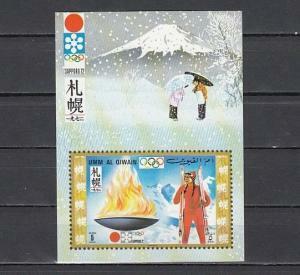 2180, BL397 A. Sir W, Churchill s/sheet. 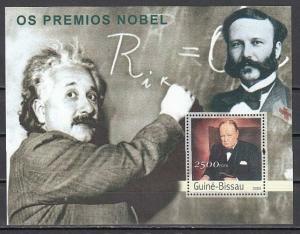 Einstein shown. Ajman, Mi cat. 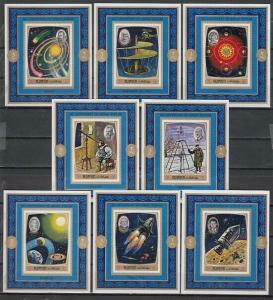 991-998 C. Space Personalities issue as Deluxe s/sheets.